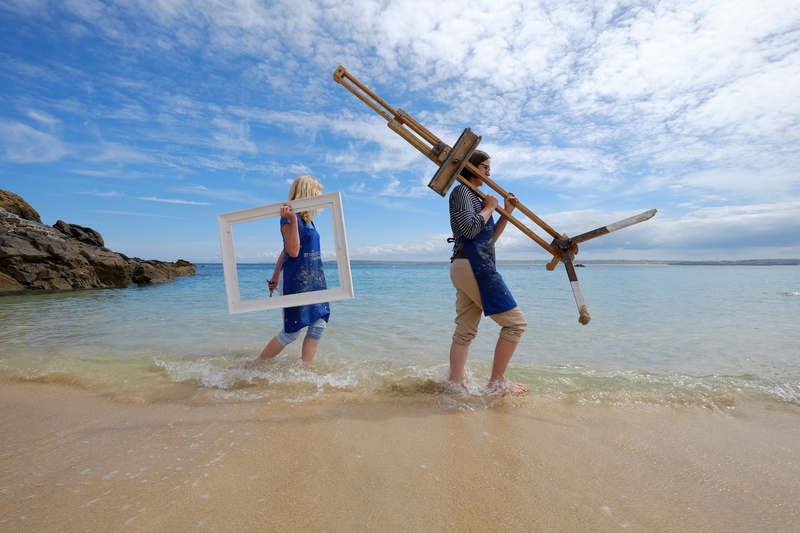 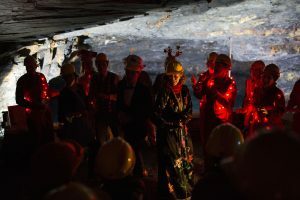 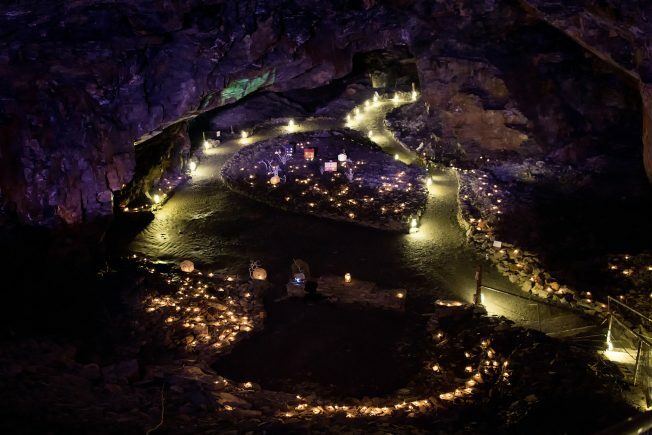 We recently filled a Cornish cave with performers and an audience of tourism businesses to show just how alive with cultural and creative experiences the area is, 365 days a year. 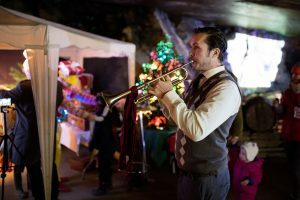 Accommodation providers, hospitality staff, activity providers, tourism information centre representatives and key influencers from across Cornwall joined together at Carnglaze Caverns to witness the ‘Christmas Cultural Canapé party’. 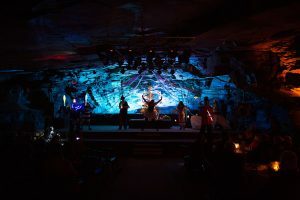 Hosted by WildWorks Theatre, and its Yule-Tide Ark-Ive, in collaboration with the Eden Project, those attending were treated to a range of performances as the evening unfolded and adventured along. 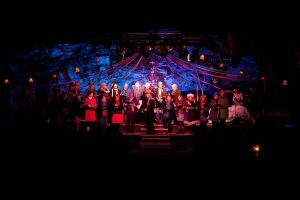 Each performance was purposefully designed as a ‘canape’, a taster of what each company does and were just slices from shows that are running over the next few months. 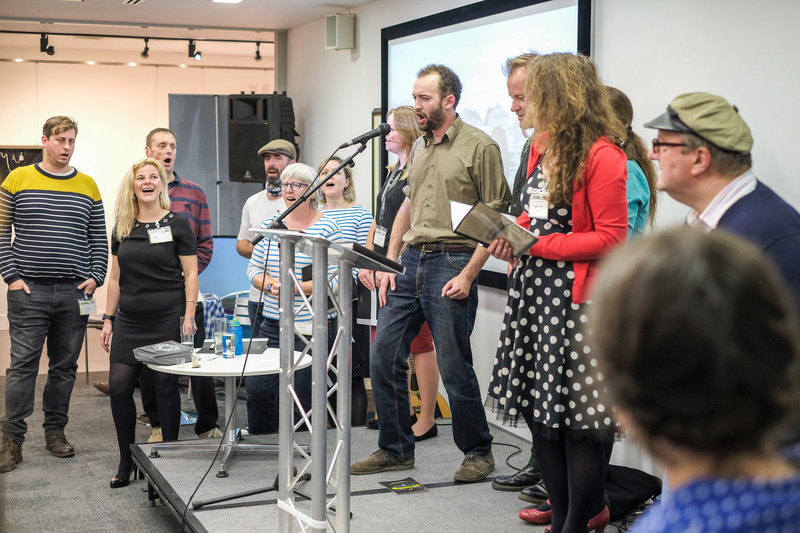 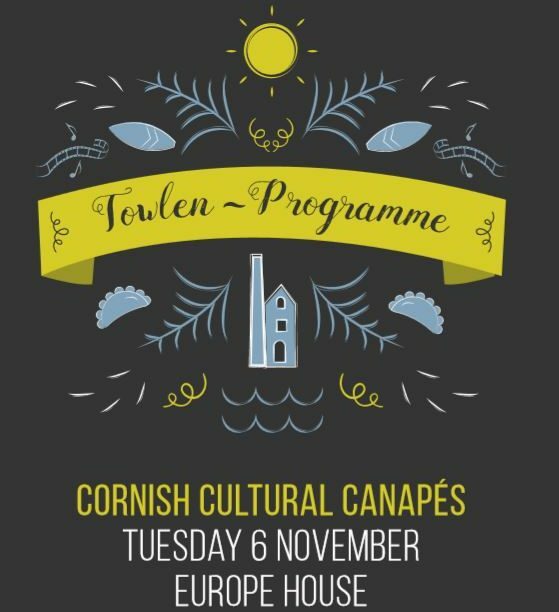 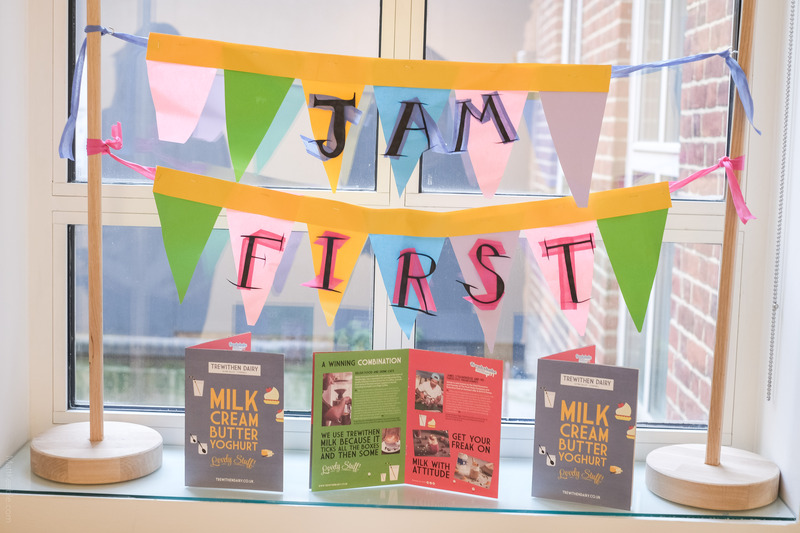 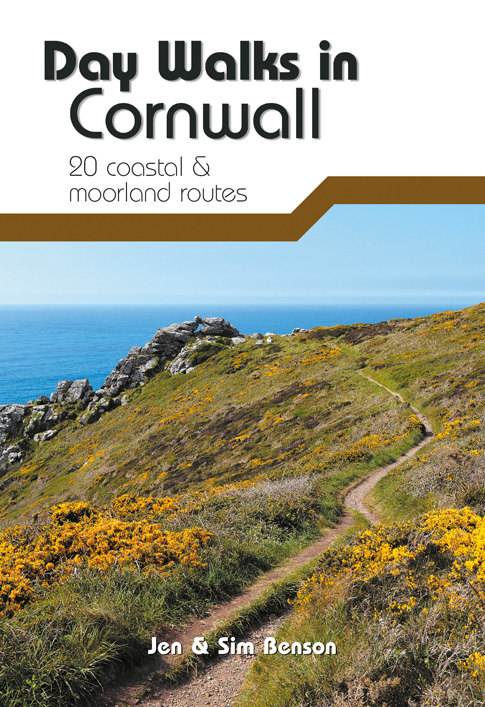 As a result, all those attending effectively had their cultural ‘taste buds tantalised’ and the opportunity to find out so much more about what’s available for visitors and guests to Cornwall, as well as for the people who live here. 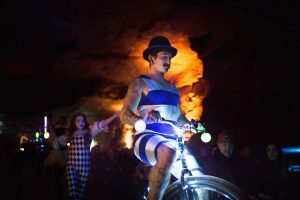 As well as infusing the Caverns with the WildWorks sparkle of magic and transforming the venue into a twinkling, Christmas wonderland, The WildWorks Theatre team also shared the stage with Scary Little Girls, Trifle Gathering, Near-ta Theatre, Canvas Theatre, 2 Daft Monkeys, Golden Tree Productions, Swamp Circus and Canoryon Lowen choir. 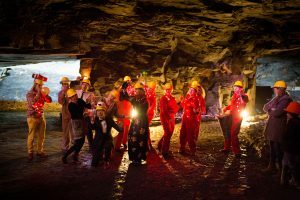 Side shows and extras in the stunning candlelit setting of the Carnglaze upper and lower caves included the WildWorks ’Yule-Tide Knitivity’ the Yule-Tide choir from Eden and a range of Christmas games and fun.